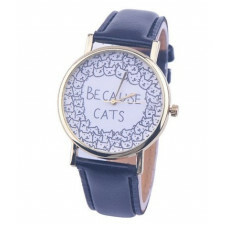 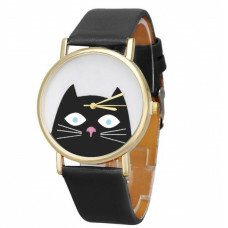 Watches, Cat Watches for Catty people everywhere! 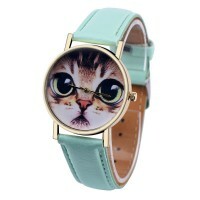 Da Vinci Cat is here! 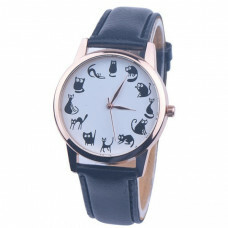 White faced watch featuring a black da vinci cat Si..
King of Kitties! 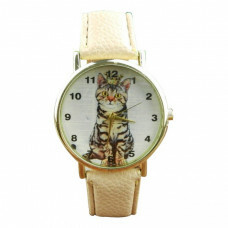 Cream watch face featuring a tabby cat wearing a gold cro..
Peek-A-Boo... the Cat is Watching You!!! 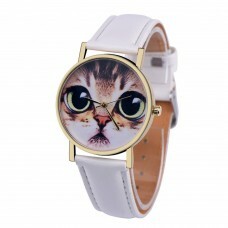 White faced watch featuring a con..
Get Retro! 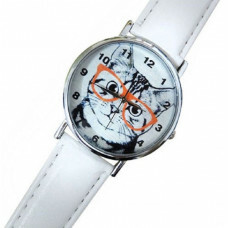 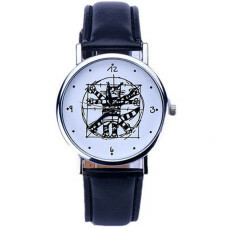 This watch has a white face featuring a retro black and white c..